Sports massage for the prevention and treatment of sports and day-to-day injuries. Treatments carried out in your home. Tailored personal training in the comfort of your own home. Want to find out more? Get in touch with me through my website or alternatively call or e-mail me. 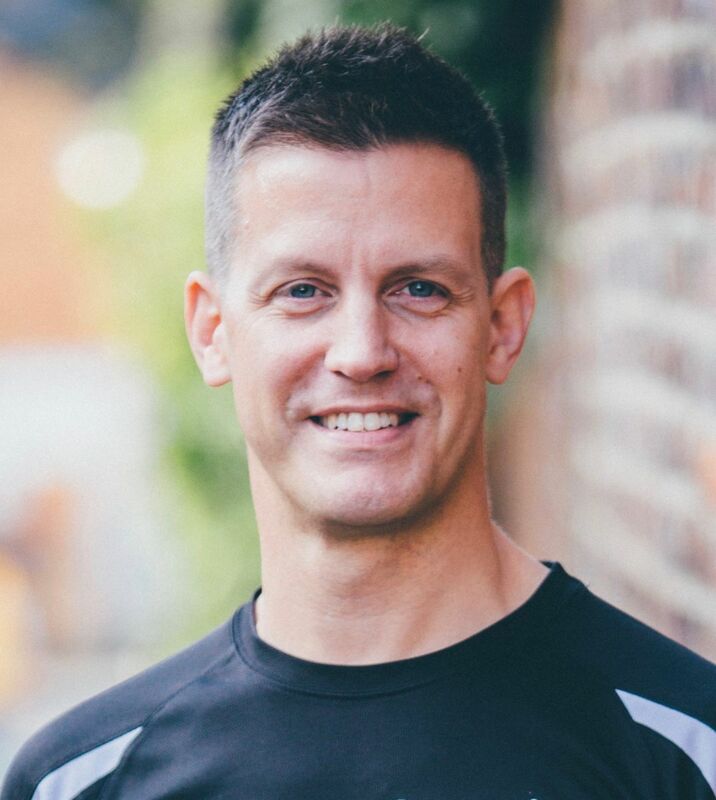 My name is Mark and I'm an ITEC qualified Sports Massage Therapist and qualified Personal Trainer and I’m here to help you achieve your goals. I’m friendly, experienced and 100% committed to making a difference in my clients’ health and happiness. Everyone’s different and therefore every regime must be tailored to you. We’ll work together to shape a plan that not only works, but is sustainable and enjoyable. So whether you want to relieve muscle pain, improve your strength or work on a healthy eating plan, I will get you to where you need to be, at a pace you’re comfortable with. Drop me a line to find out more. Areas covered: Surrey, Addlestone, Ashford, Byfleet, Chertsey, Chobham, Egham, Longcross, Lyne, Ottershaw, Row Town, Shepperton, Staines, Sunbury, Thorpe, Virginia Water, Walton, Weybridge, Woking & Surrounding Areas. If you are interested in a sports massage or personal training sessions contact me for more details or to make a booking.